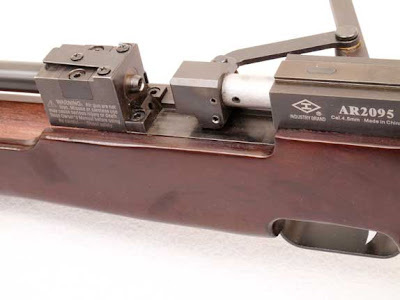 Archer on Airguns: The AR2095. 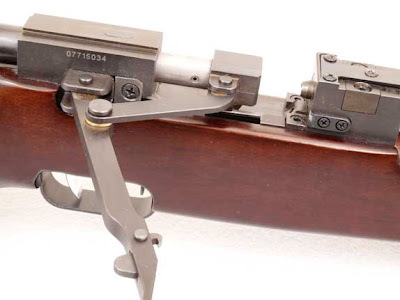 The Air Rifle That Never Was. Wow, i think Shangai airguns must enter the world of PCP airguns, also re-design the concept of the AR2095 with multi-shot airgun, at least 10 shot. The air reservoir can be either removable or build in. 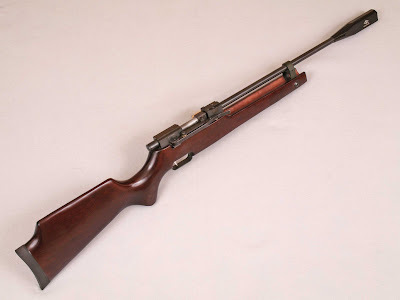 I have a QB78 and a QB79 modified as PCP, the worked exeptionally good, they are very good platform for mods, but there is time for Shangai Factory to make multi-shot PCP airguns with shroud barrels. Good idea????? Thanks for your input. You make some excellent suggestions and I'll raise them with the owner of the factory when I talk to him in September. it would have been nice if you gave a more detailed review like chrono and accuracy testing. Yes, I agree. Unfortunately there were some problems with the gun that prevented me from doing this. This prototype was supplied mainly for my opinions on overall design. Mr. Archer I make the first review of the AR2095, knowing that you can make suggestions to the manufacturer, There must be 2 models one for target (one shot) and one for hunters (multi-shot). The air reservoir must be like the ones I used in my QB's 79 (3000 psi tank regulated (important)to 1250 psi in 0.177 or 1400 psi in 0.22). Shroud barrel is a must, and adjustable trigger. I think this model with some modifications can download some mayor brands, that's knowing the capabilities of the QB78 family, so Mr. Archer Good luck, I think you have a winner(AR2095) in the closet, let move it. 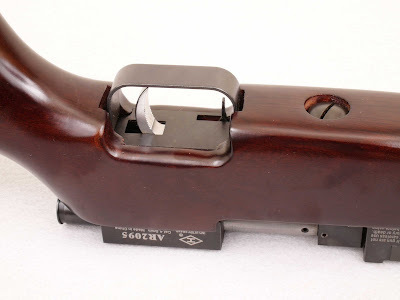 I will be waiting for more details of the airgun or suggestions.....Some friends and Fans of the QB 79 in Puerto Rico like the idea of PCP models already made from Shangai Factory. Thanks for your excellent suggestions :-) They are very similar to some thoughts I already have and I will forward them to the owner of Shanghai Airguns when I next talk to him. I agree with Tom, QC has to be improved in the internals of the proposed airguns. I have a QB78 (not from Archer Airguns, their service is excellent) that came leaking CO2 and rough moving parts. Most people I know buyed from other sources the QB79 they returned them to the sellers for leaking problems. Affortunately, a friend of mine work and modified the QB's and repair that one for me, making a QB78 3000psi non removable reservoir( as the original tube machined) non regulated, chroning 1100 fps with premiers 14.3g. obviously it only makes 10 good shots, 16 to 17 total. Not Bad?? it was made (modified)to hunt small boards and wild Goats with letal shots using 28g or 34g pellets. So my friends, QB's as I already said are very good platforms, Let see if the AR2095 make it's run(with the suggested mods ;) . Thank you Mr. Archer!! That is odd, it actually looks like a nice piece of kit, Shame it never made it.